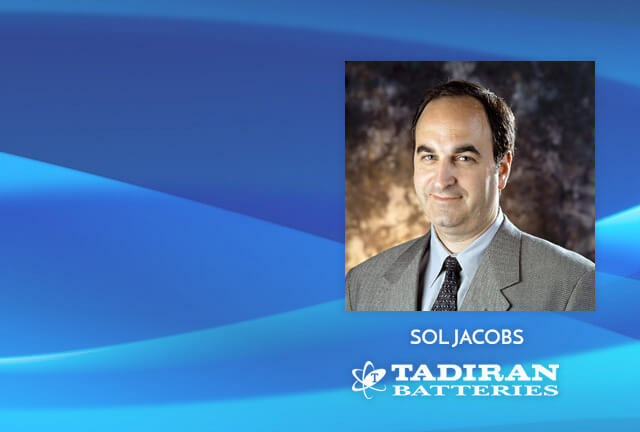 Sol Jacobs of Tadiron: Reducing Battery Size and Cost » HHP Associates, Inc. In order to specify the ideal power supply for a battery-powered remote wireless device, various performance parameters need to be taken into consideration. Continue reading article on electronicproducts.com . . .